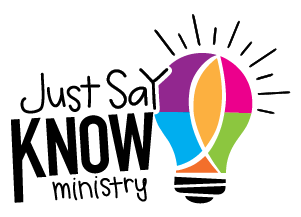 Just Say Know Ministries, formerly CLER Ministries, is a non-profit organization that provides faith-based comprehensive human sexuality and relationship education. The underlying theme of the “Just Say Know” curriculum is… factual knowledge coupled with spiritual insights enable individuals to make the best decisions for their lives. Rev. 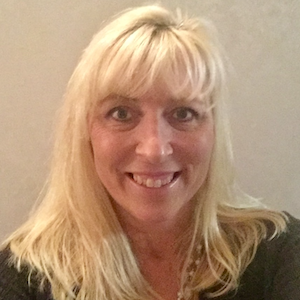 Linda Goddard, a Christian Sexuality Education Minister, is founder and President. Her belief that the church has a vital role in educating its members about relationships, sexuality, love, marriage and lifelong, loving committed relationships led her to conduct extensive research in these fields beginning in 1983.